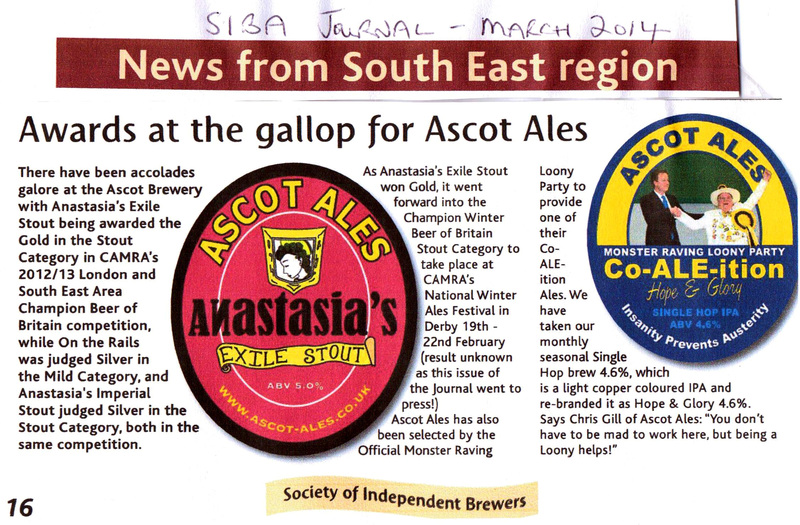 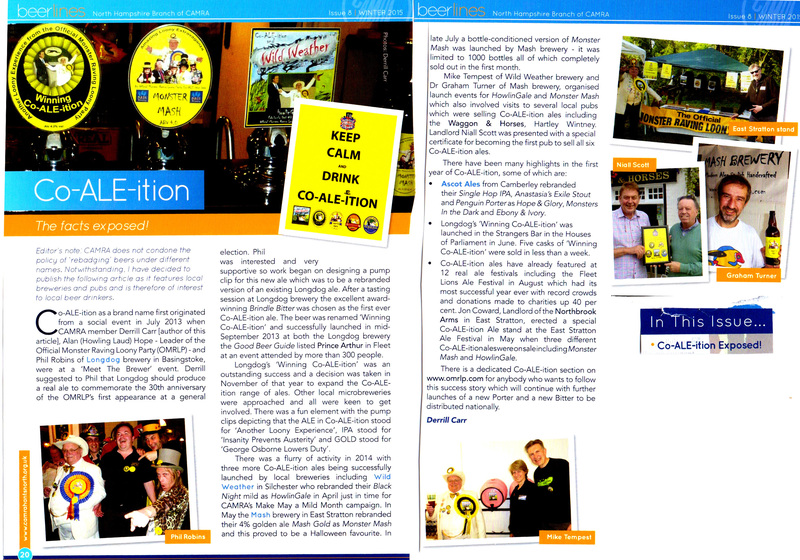 CAMRA’s Surrey and Hampshire branches quarterly magazine (autumn/winter edition). 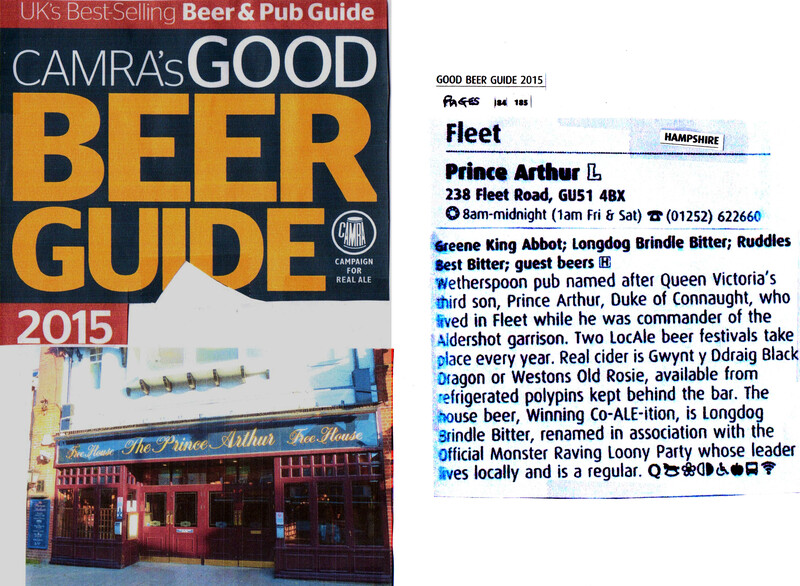 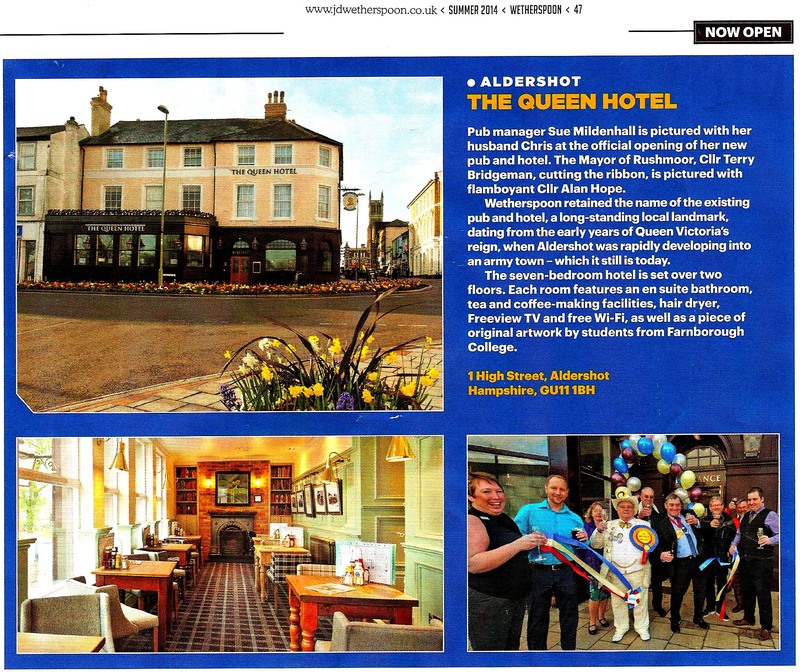 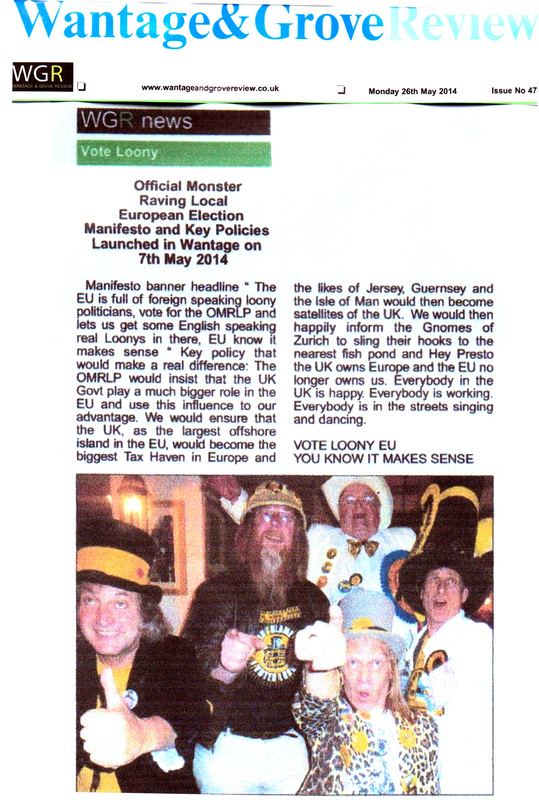 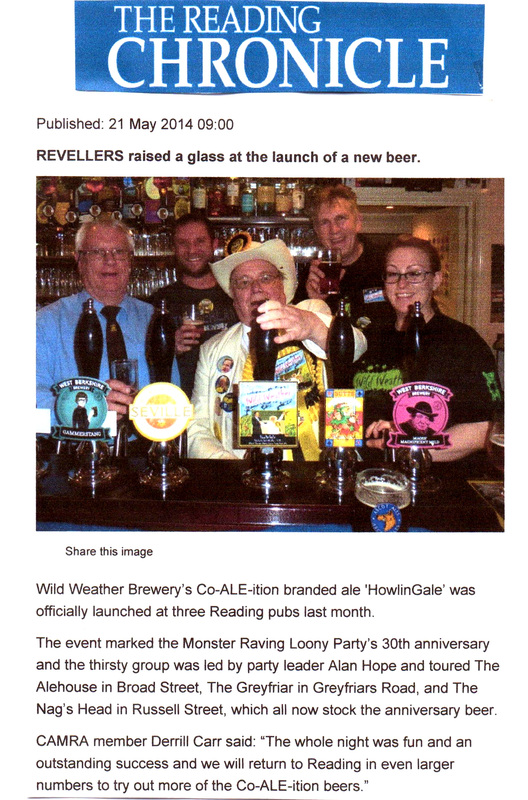 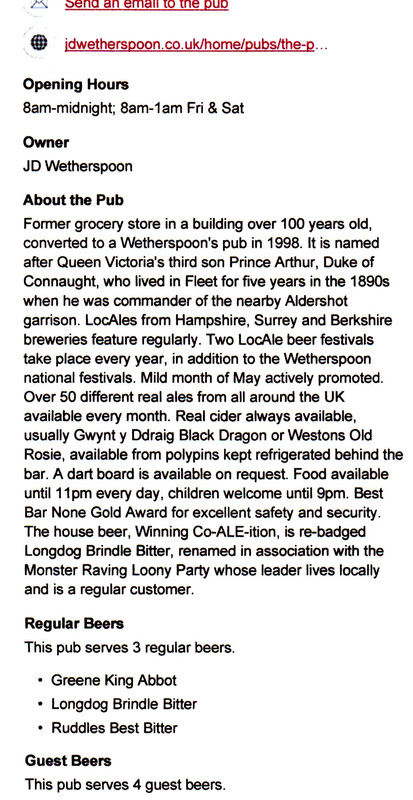 This is the 3rd time this year that Howling has featured in the Wetherspoon’s quarterly magazine. 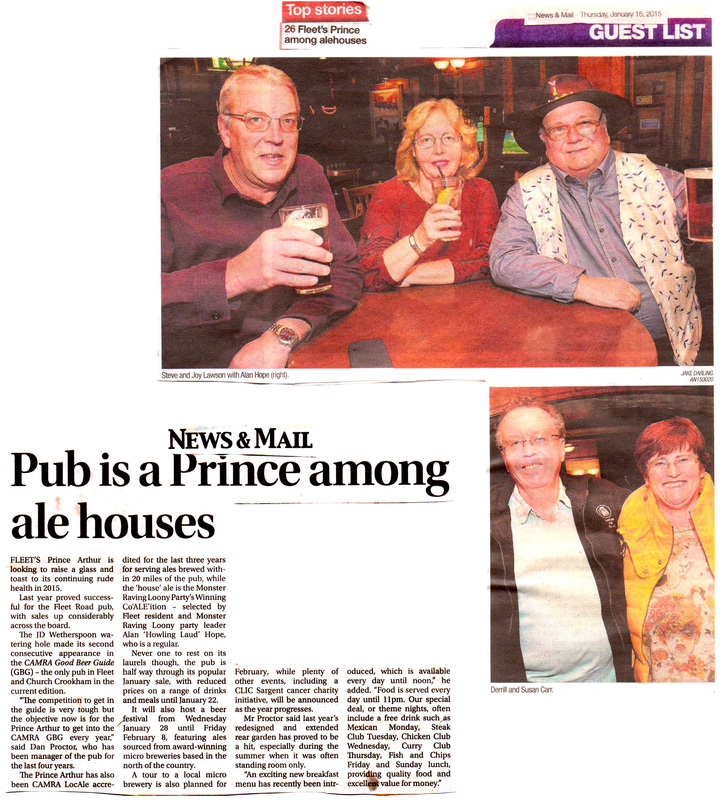 Newspaper article by the Bath Chronicle about the ‘Volunteer Rifleman’s Arms’ pub selling ‘In The Black’ by Cheddar Ales. 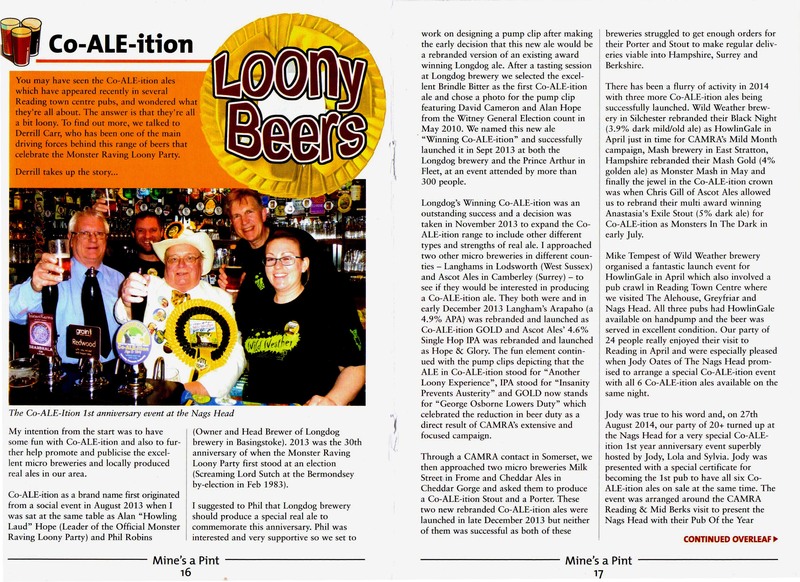 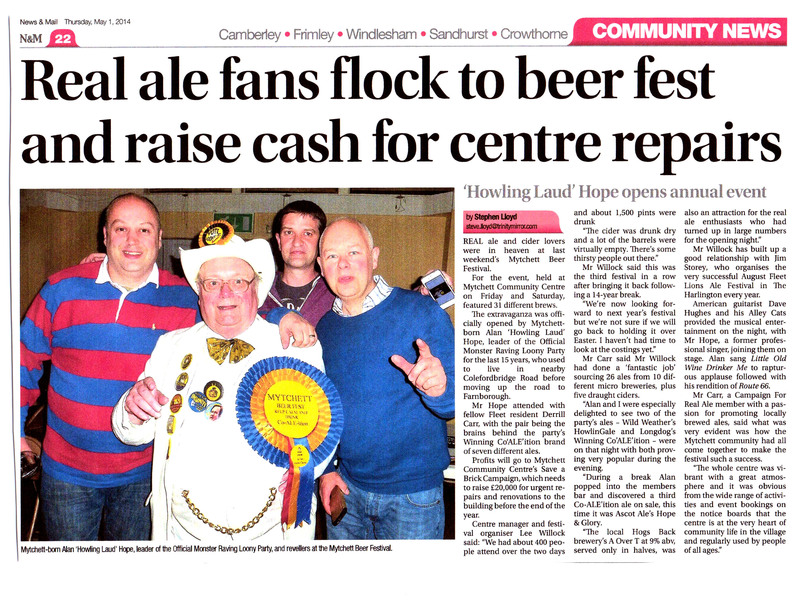 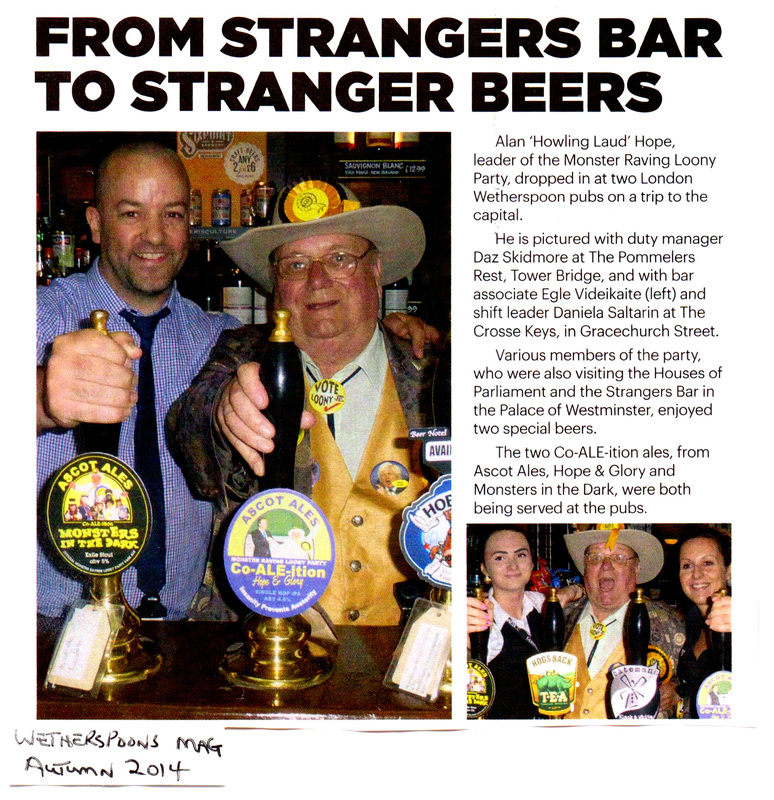 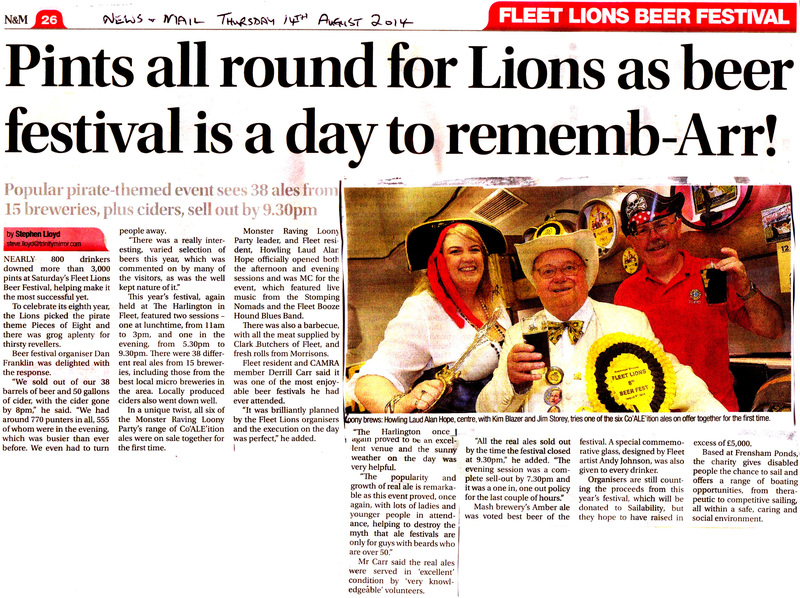 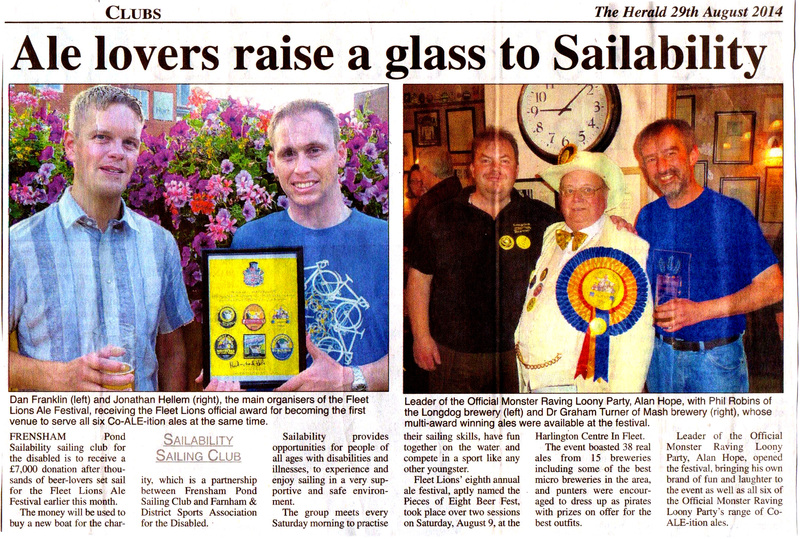 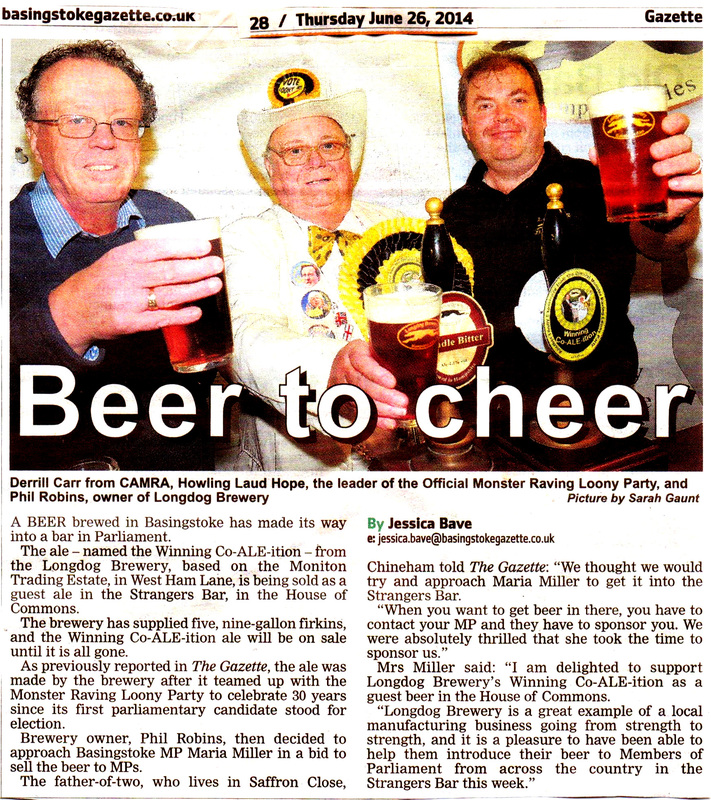 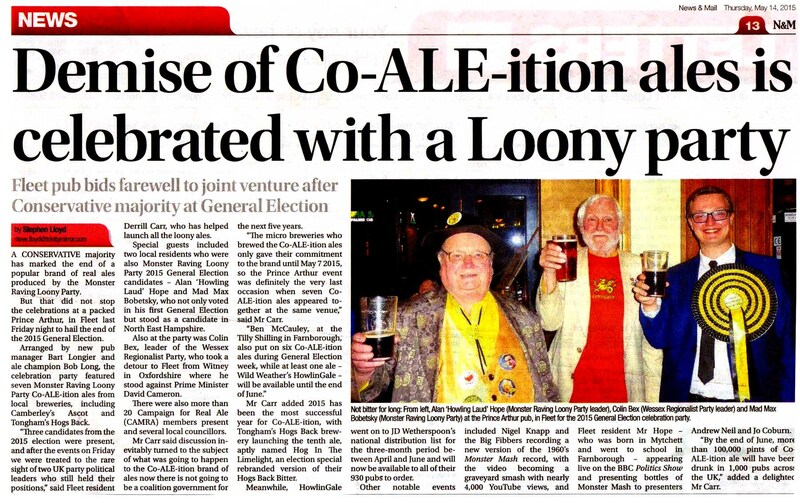 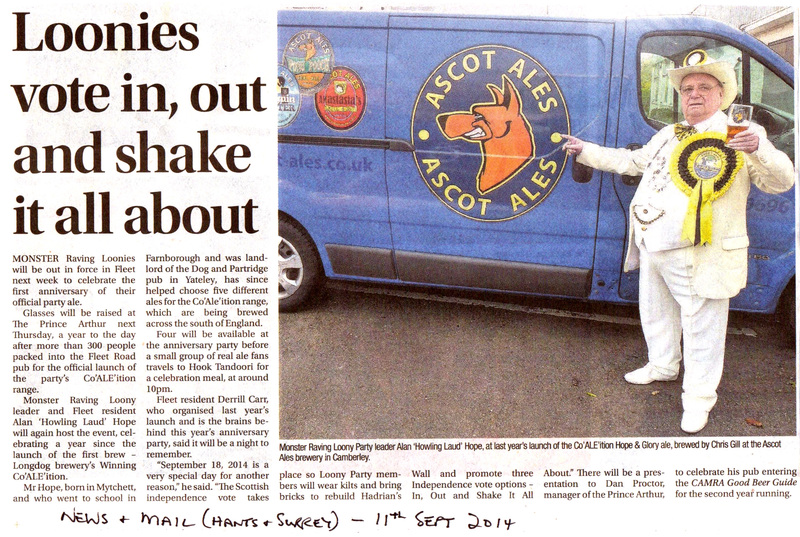 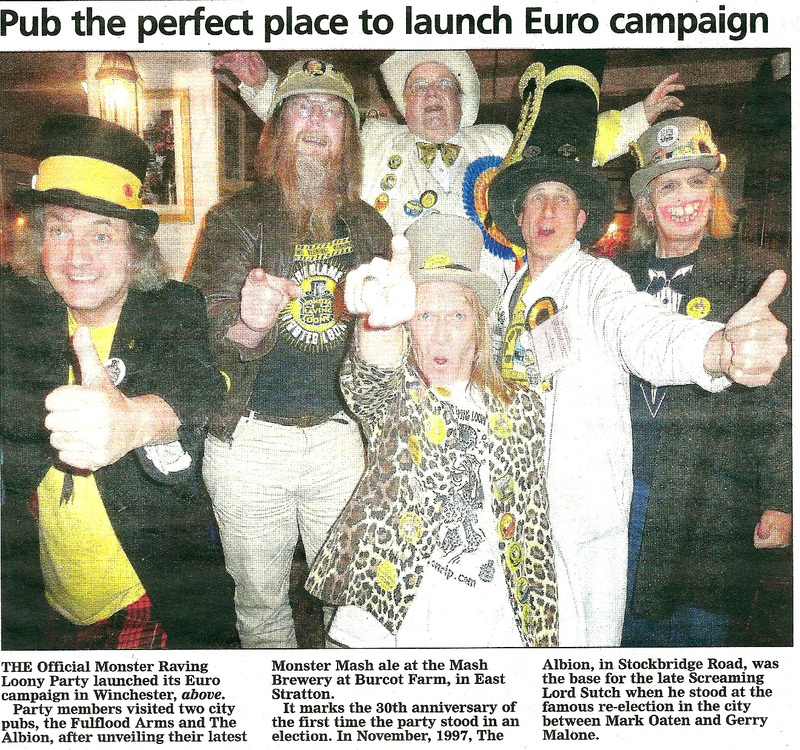 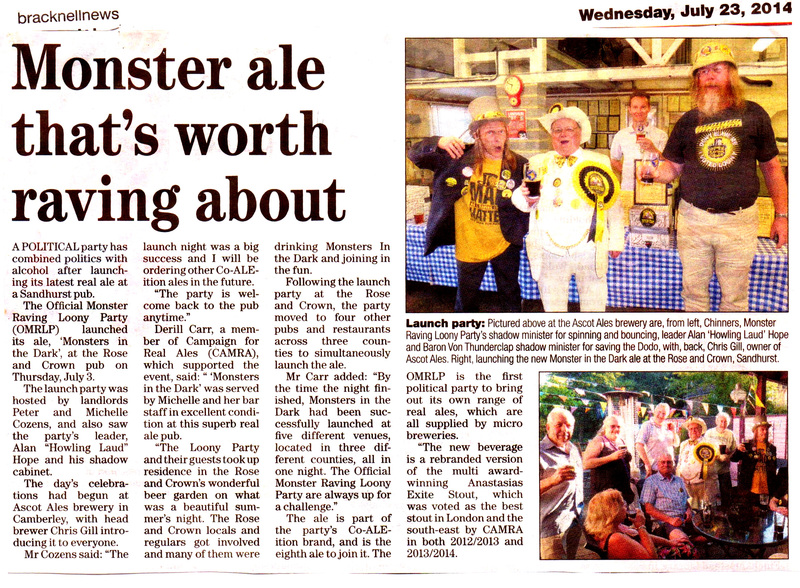 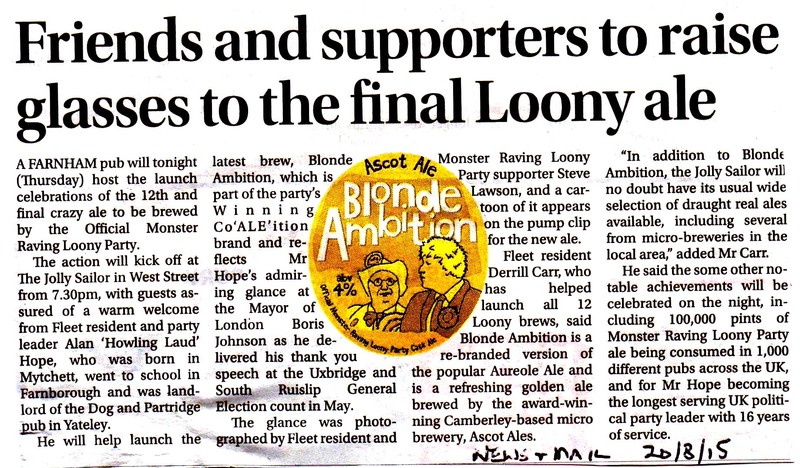 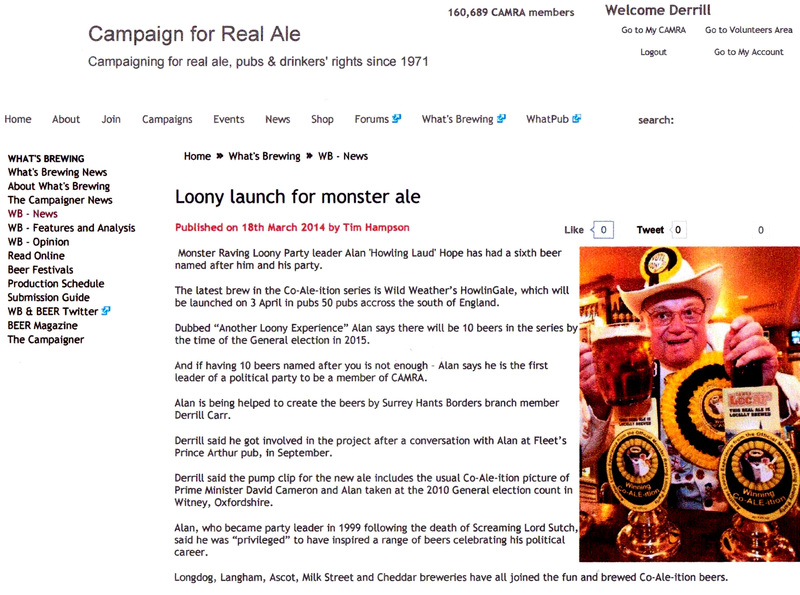 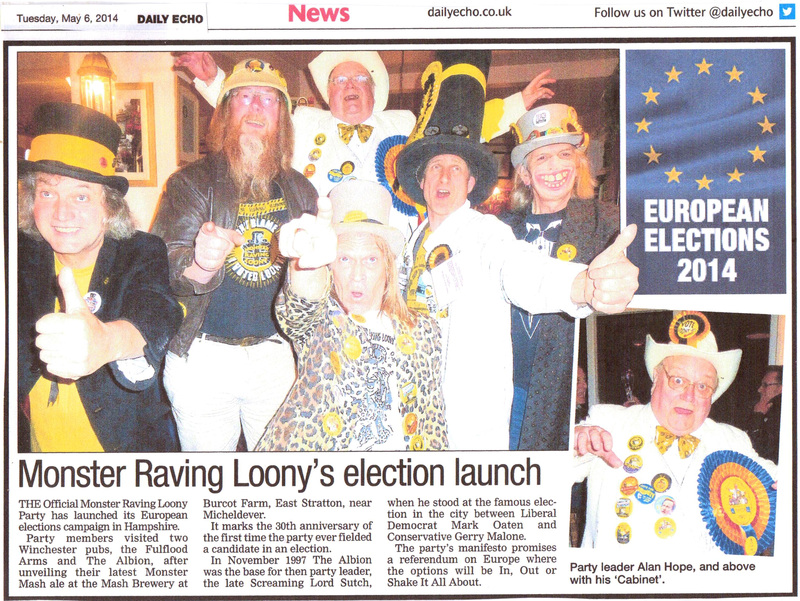 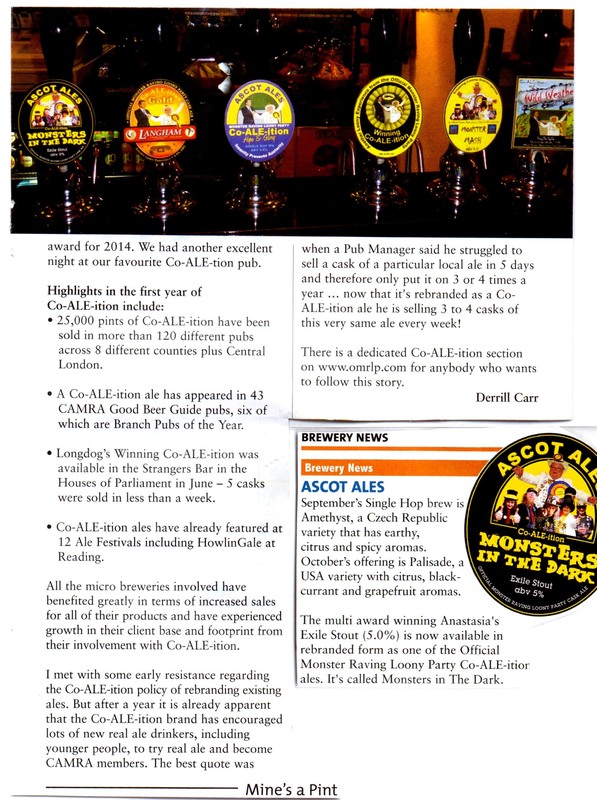 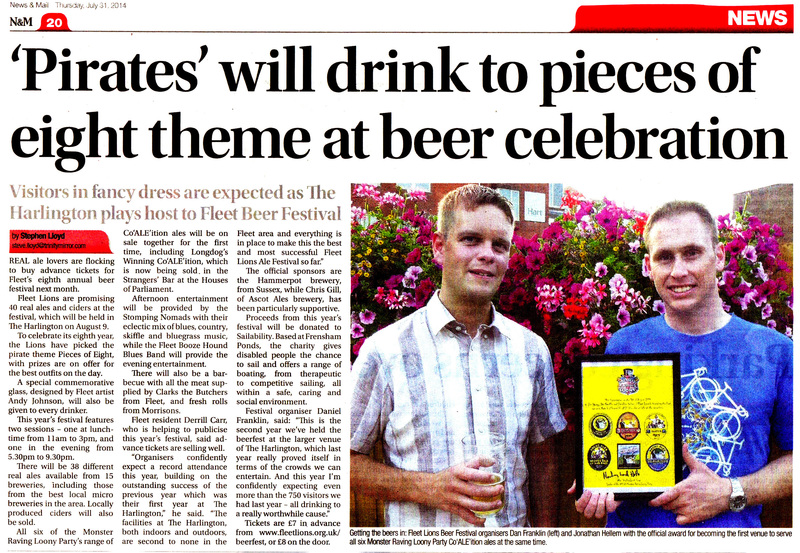 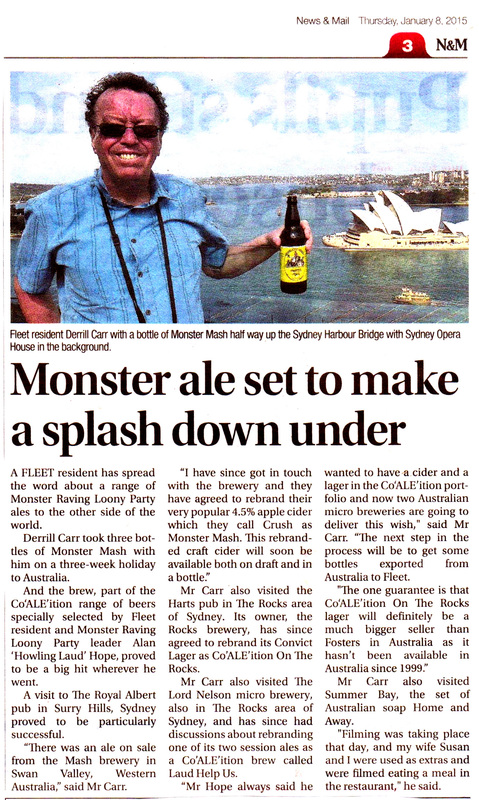 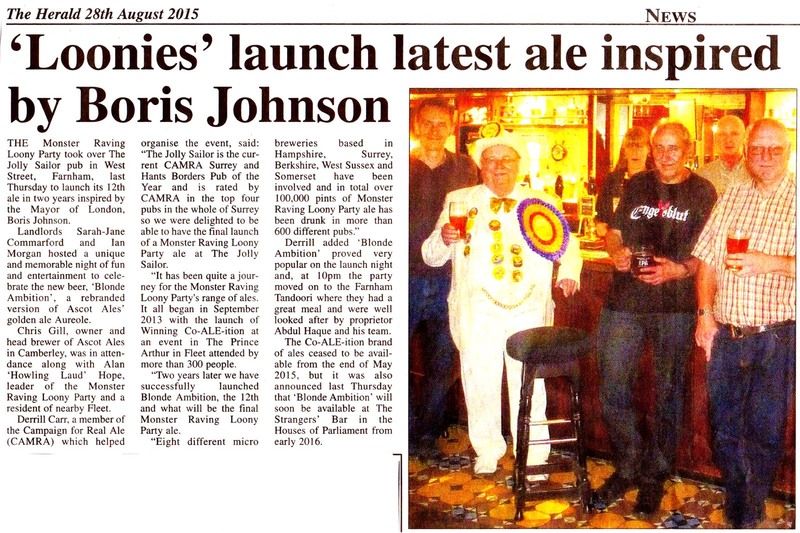 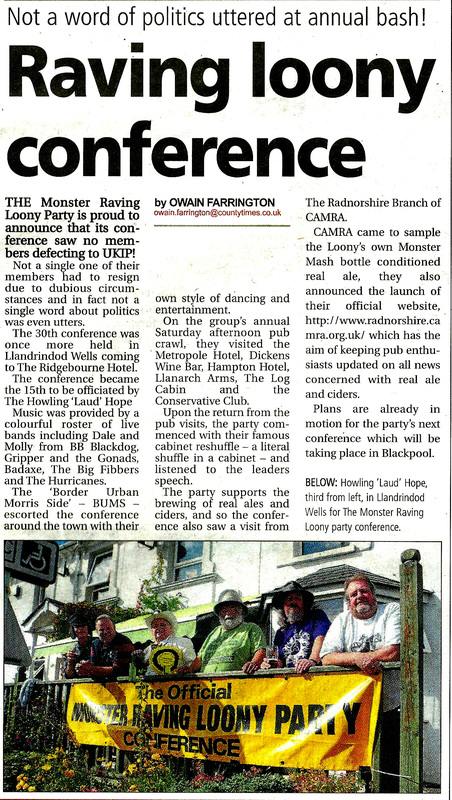 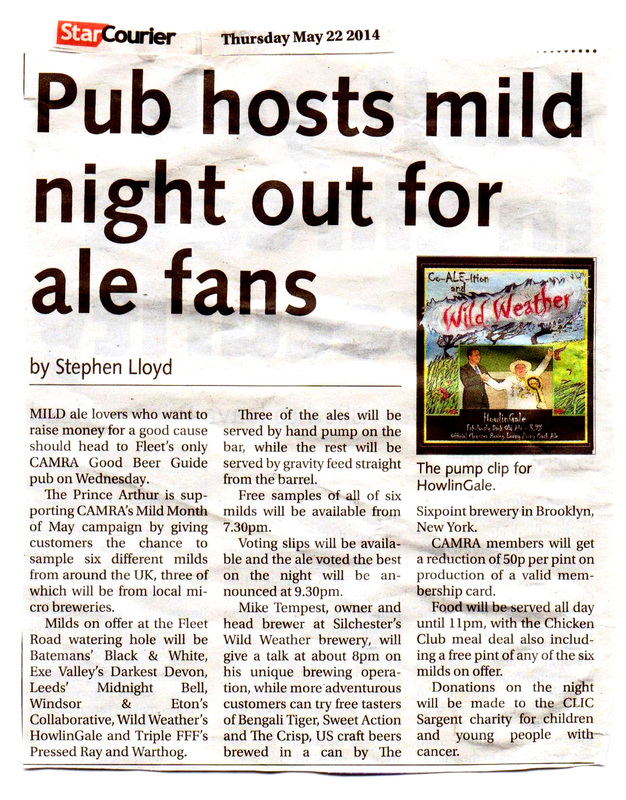 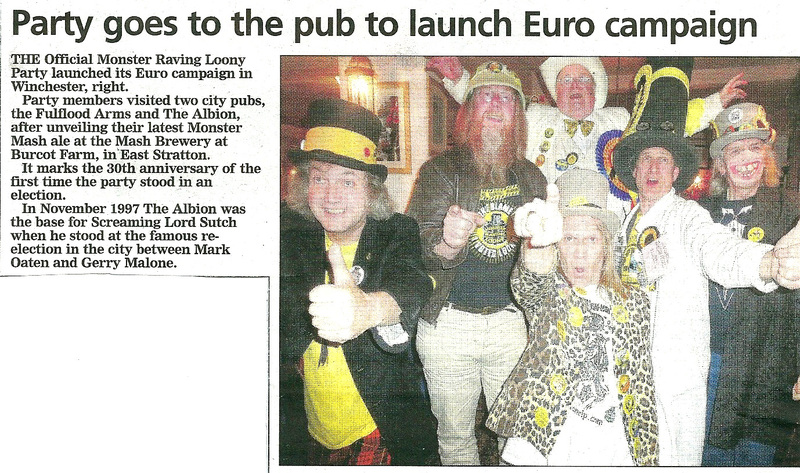 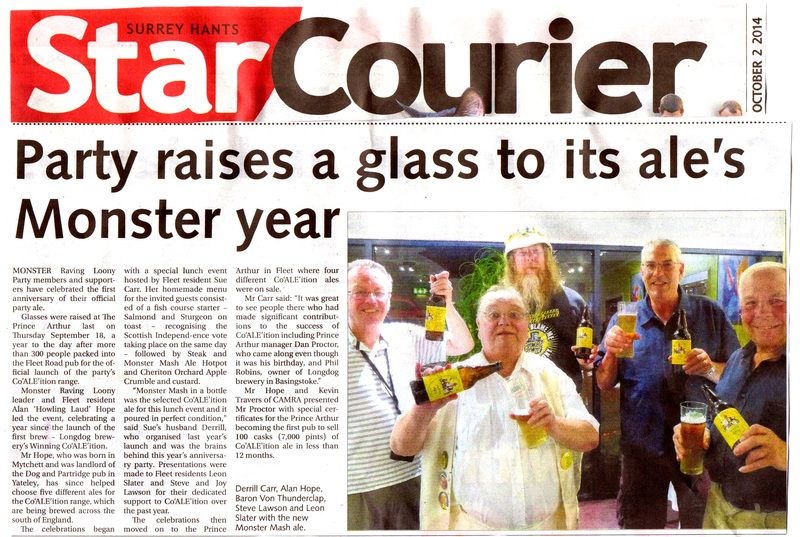 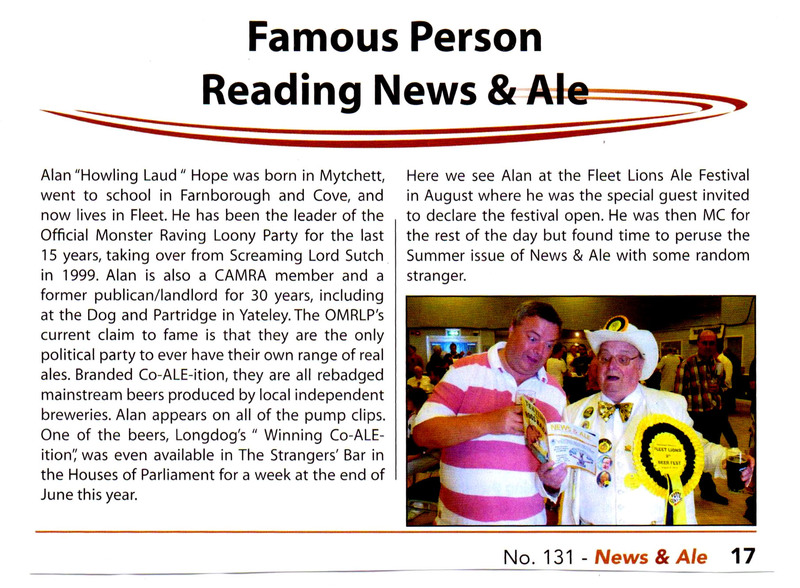 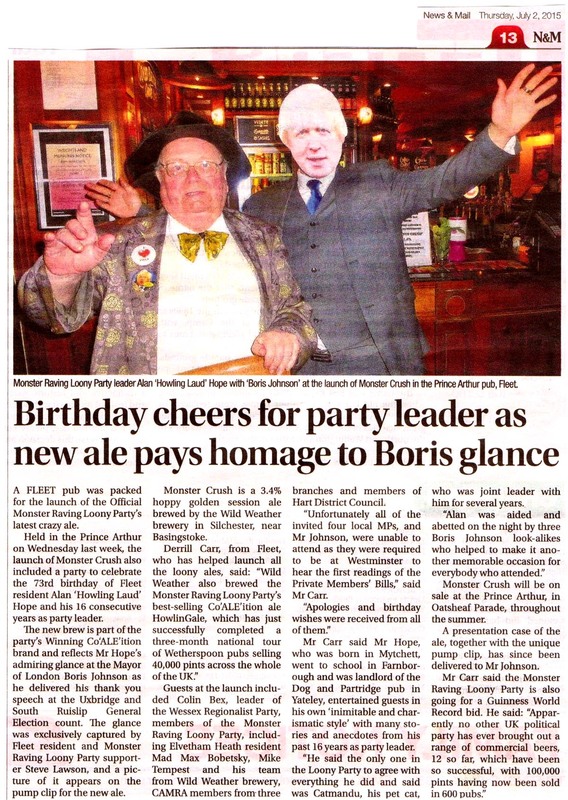 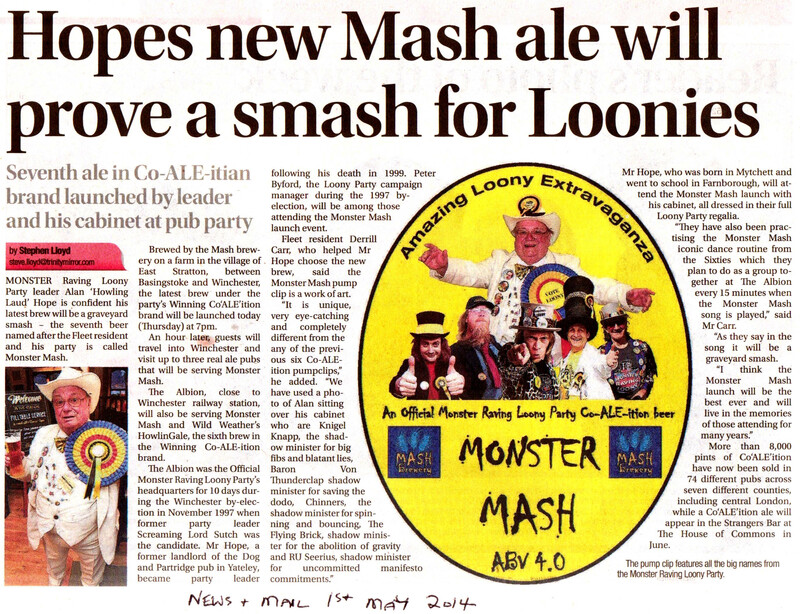 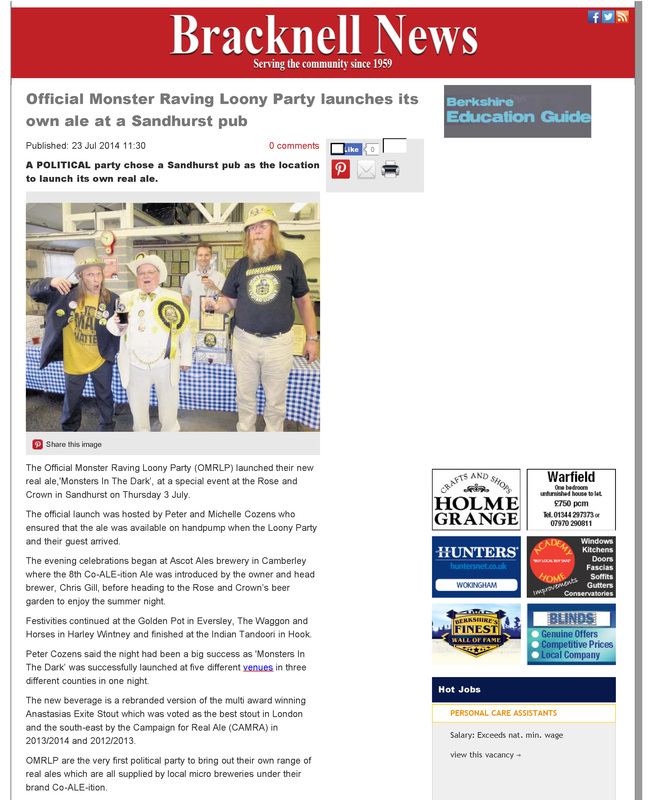 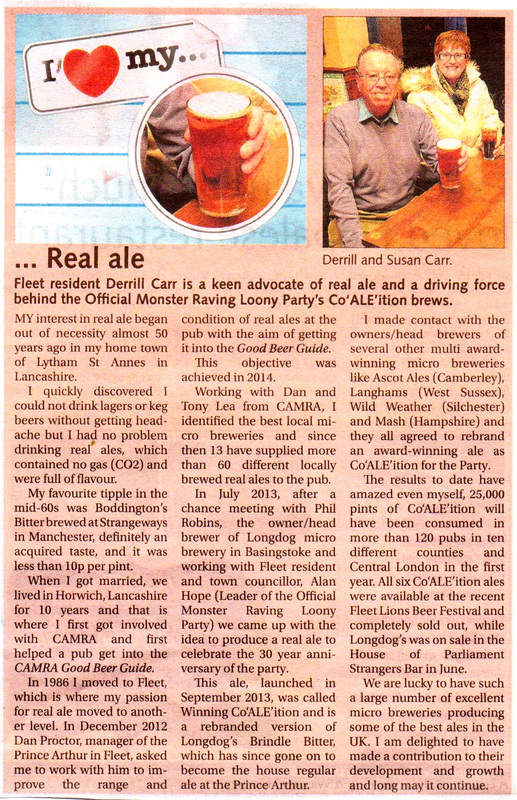 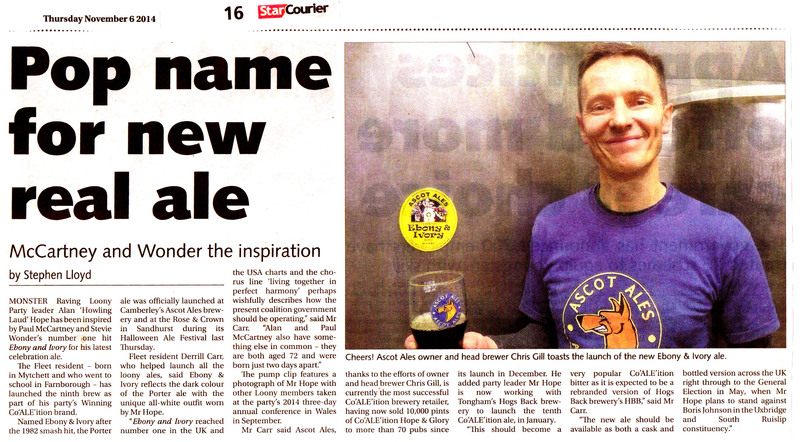 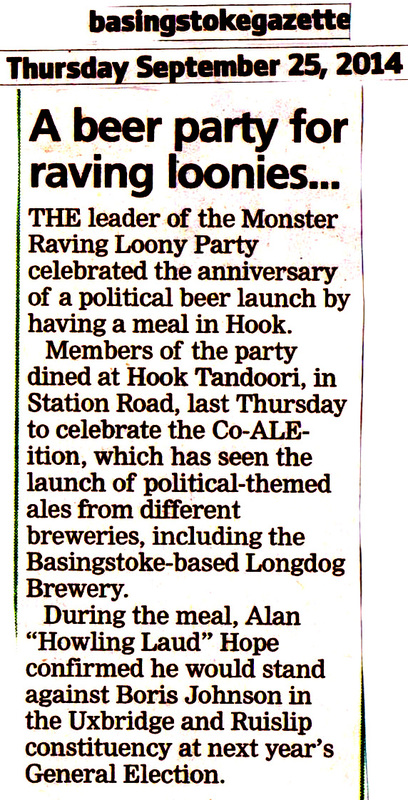 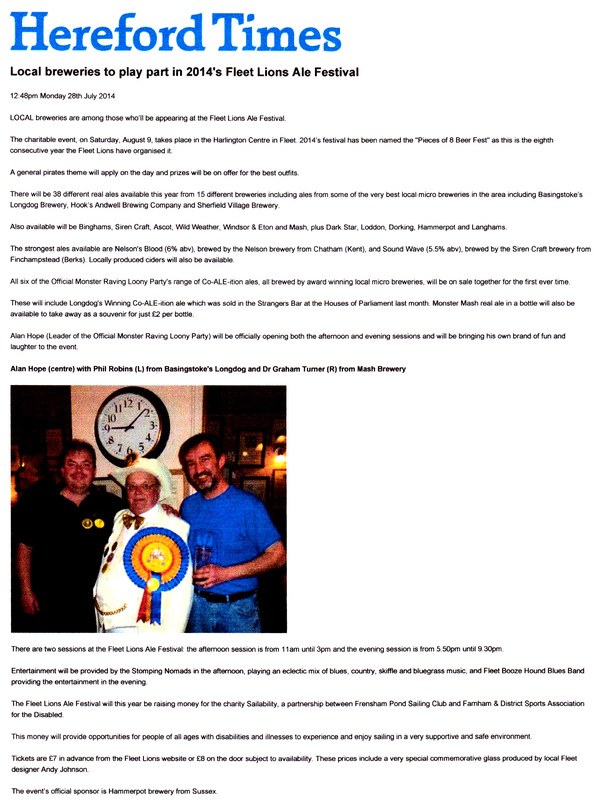 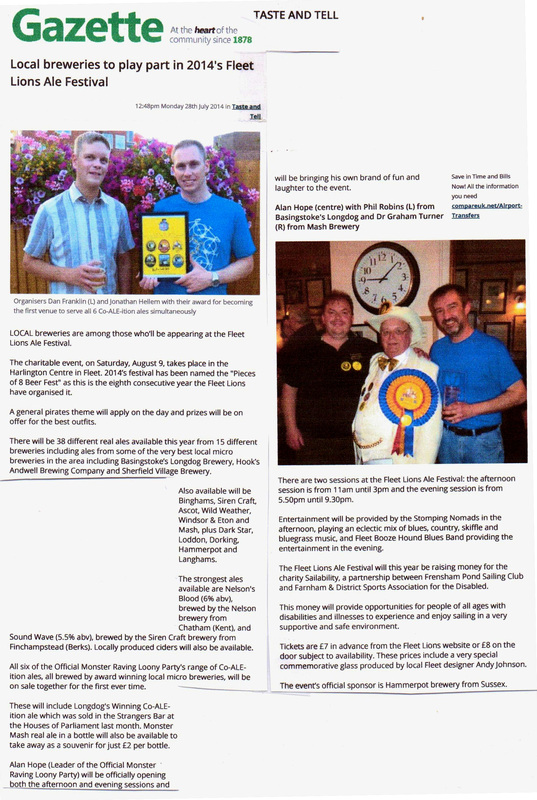 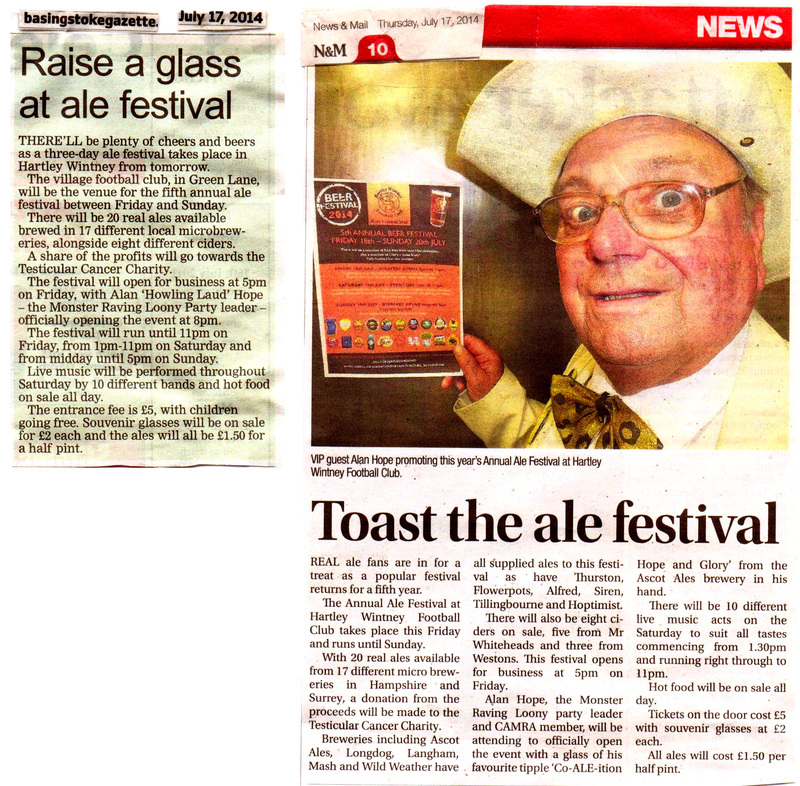 Midhurst and Petworth Observer writing about the launch of Co-ALE-ition Gold by the Langham Brewery.